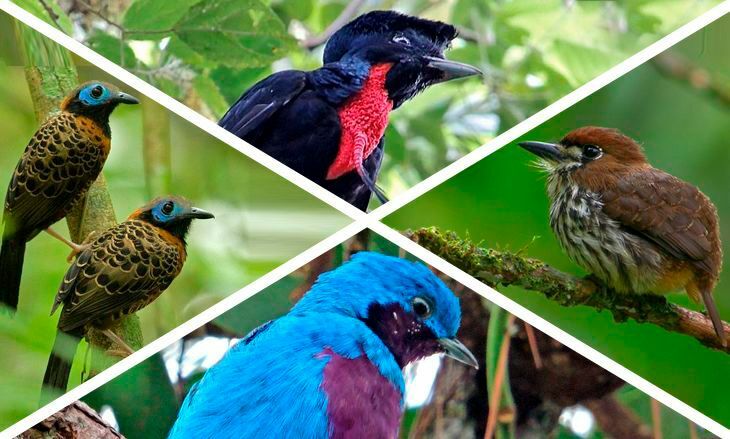 Costa Rica Focus is very excited to announce a new Costa Rica Birding Group Trip for 2019. Join us on this exclusive birding trip looking for some of the most elusive species of birds in Costa Rica. If Costa Rica Birdwatching is on your bucket list, you will want to be sure to be a part of our adventure. Since we only arrange small group birding trips, get in touch with us soon and secure your spot. The dates of the trip are October 14 – 22, 2019. Since October tends to be very rainy on the Pacific side of the country, we will be focused on the Caribbean side, where weather will be better and the birding will be amazing. 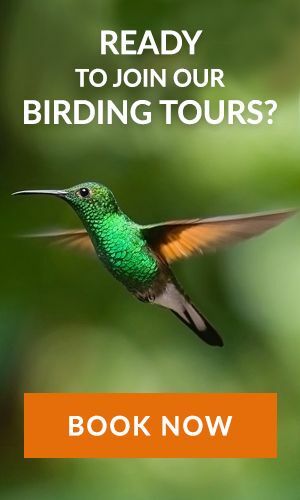 This 8 night/9 day birding and nature trip to Costa Rica gives avid bird watchers the chance to see some of Costa Rica’s rarest and most exciting bird species, plus, enjoy some of the other fantastic activities that Costa Rica has to offer. 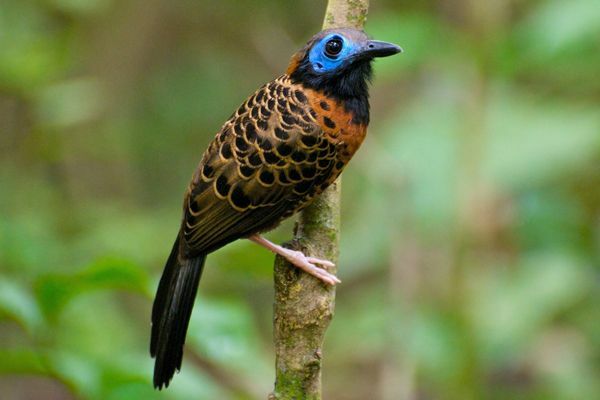 This Costa Rica Birding trip is a great combination of excellent bird watching, culture, and nature. With your private naturalist birding guide, you will travel throughout the Caribbean side of the country and experience paradise at its best. One of the things that makes Costa Rica such a special destination for birdwatching is the many microclimates throughout the country. This means, for birders, that just by changing elevation slightly or moving a few miles east or west, the chance to see new species is created. On this trip, we are going to target some of the country’s most elusive species, but of course, we will be looking for and logging the old favorites too. Along with the daily birdwatching, our guests will have a chance to take part in fun and interesting activities. One night, the group will participate in a farm to table experience, seeing local produce and then joining the chef in the kitchen to prepare and cook a lovely typical dinner. Guests will also get the chance to visit the most significant archeological site in Costa Rica, Guayabo. Your guide, Rudy Zamora, had the pleasure of studying under the professor who discovered the Guayabo site, so he is ready to share insight and observations straight from the scientist who made this important find. Guayabo happens to be not just an amazing glimpse of history, but also a fantastic spot for birding. Along with these two activities, the group will visit a very important agricultural center, CATIE. CATIE is famous for its impressive collection of tropical plants, and the research done here leads the world in advances in sustainable practices in Tropical Agriculture. The group will have the chance to taste a wide array of tropical fruits, and of course, enjoy spectacular bird watching throughout the gardens. October is a special month in Tortuguero too, as it wraps up the Green Sea Turtle nesting period. Along with bird watching the canals and rainforest of Costa Rica, our group will have the chance to see this incredible, once in a lifetime event, the nesting of the Green Sea Turtles. We will be looking for all the birds of Tortuguero too, but we will take time out one evening to try and see the turtles. The trip will finish with a visit to the majestic Arenal Volcano Area. This entire region is so rich in bird species, the group will spend most of the time in the gardens and trails around the Arenal Observatory Lodge, but we will take time out one evening to have a lovely soak in the thermal waters of the volcano. It is a special experience, one not to be missed in Costa Rica. If you enjoy birdwatching in a small group atmosphere, with an exceptional naturalist guide to lead you and like-minded birders with you, you will love our “Elusive birds of Costa Rica Trip”. There are few Costa Rica Birding Group Trips that will target so many amazing species and show off the unique qualities of this beautiful country. We hope you can join us. Check out part of our target bird list below.